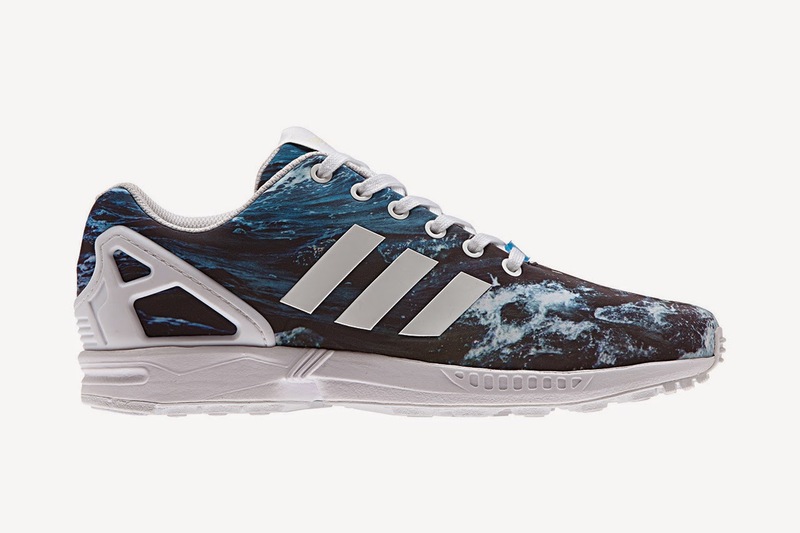 The Style Show: Adidas Originals launches the ZX Flux collection. 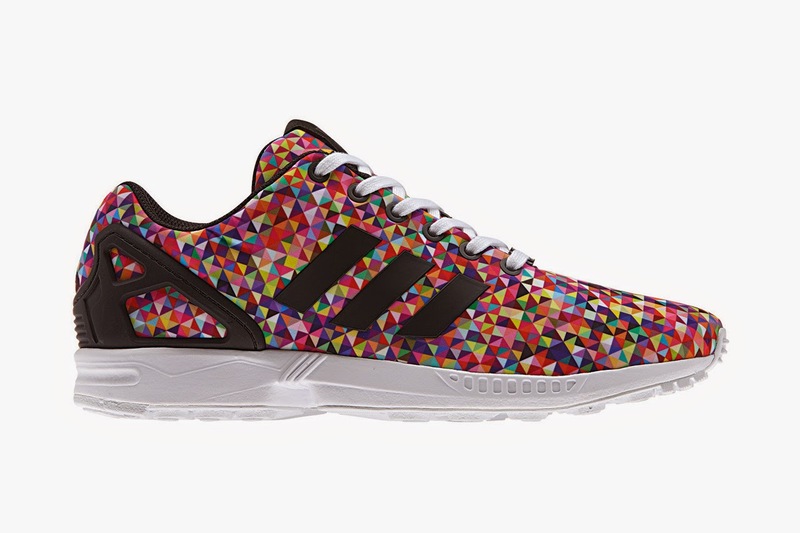 Adidas Originals launches the ZX Flux collection. Adidas Originals announced the launch of the Adidas ZX Flux, a reincarnation of the iconic ZX 8000. Built with Torsion tooling, the Adidas ZX Flux retains its predecessor’s much-loved heel cage and larger-than-life attitude. Over the course of Fall/Winter 14, consumers can also expect to see different ZX Flux in exciting colourways and styles. Consumers will be enticed by the printed and woven patterns; while altered outsoles and tribute colourways will impress old and new sneakerheads alike. 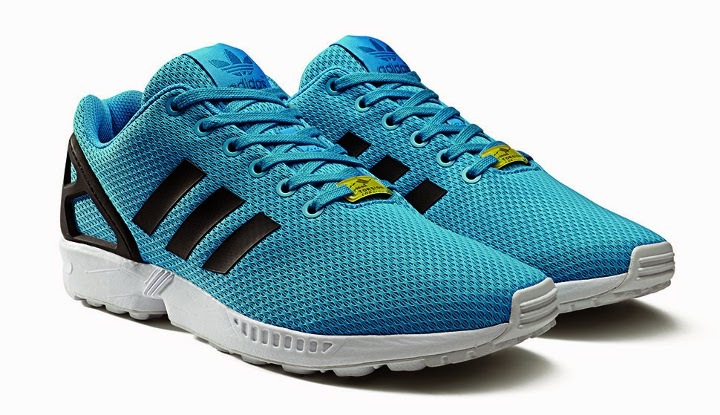 The ZX Flux packs are available for purchase at PHP 4895 at leading Adidas sports and sneaker stores. ZX Flux’s Base Pack’s technical feel can be attributed to its 2-tone mesh upper and welded TPU 3-Stripes execution.The shoes’ stripped back modern design is balanced by the midsole’s colour blocking style, which is inspired by the ZX 8000 trainers. A simple colour palette is also available and consumers have the option of bright red or cobalt blue on a black and white midsole. The Print Pack is full of intense, photo-real colours and the digitally printed upper of the ZX Flux is vividly captured on satin.Leopard print has always been a crowd favourite and the interpretation comes in bold berry accents on the 3-Stripes mark and tongue label while another model features a contemporary rush of watercolour print, which is anchored with black 3-Stripes and heel cage and a white tooling. Minimal, smooth lines against gutsy prints, the ZX Print Pack is full of delightful contradictions. The versatility of the ZX Flux can also be seen in the reflective snake print pack, which manages to incorporate a number of ground-breaking features on one shoe. While snakeskin print is not new to Adidas, the technique used to create a reptilian effect on this model was used on the Superstar and Americana trainers. 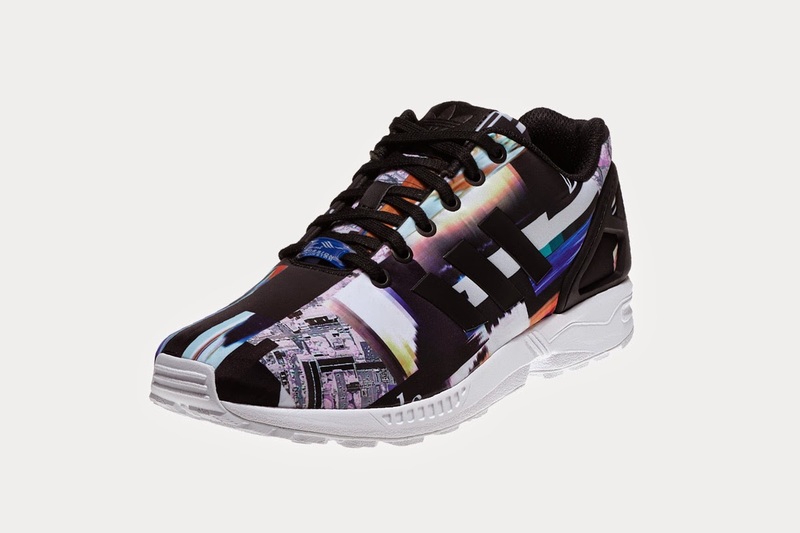 ZX Flux’s upper features three layers: a synthetic base, reflective print on top, and finally a mesh overlay, which gives it a slightly muted yet texturized feel. Neon pop details can be seen throughout, on the distinctive heel cage, sock liner and embroidered tongue tag while the laces complement the snake print perfectly. If you want to be in the loop of what's happening, latest events and great promotions from the brand, please like Adidas facebook page (here). Please follow them on Instagram and twitter (@adidasph). Thanks for dropping by, superb readers.